Premium Members register for the event to receive a promotional code for discounted tickets! 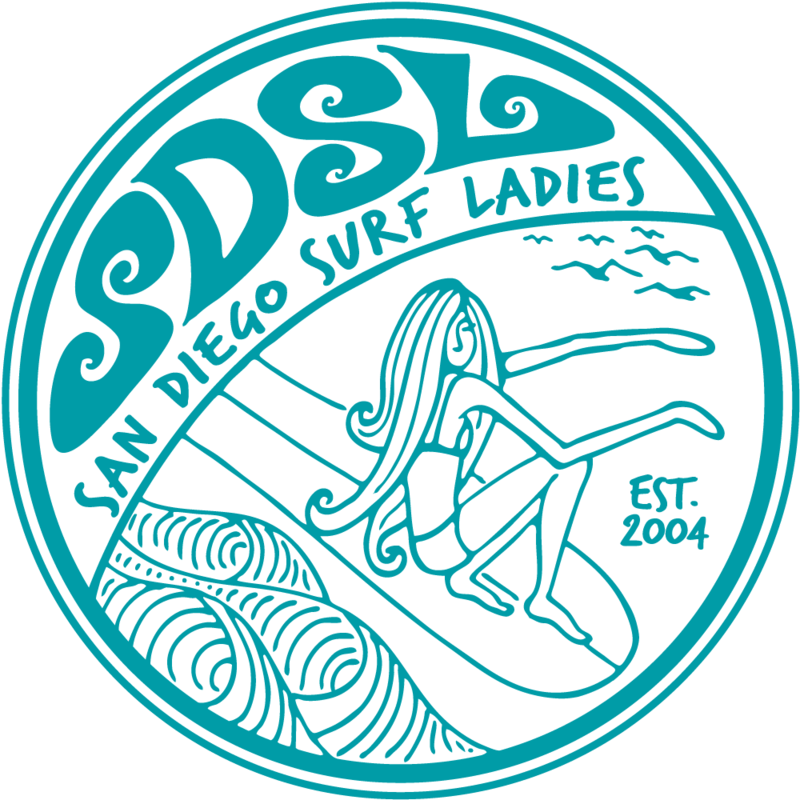 San Diego Surf Ladies Premium Members have access to $5 tickets for the event. Register to receive the promotional code. Purchase actual ticket at the UCSD Box office. 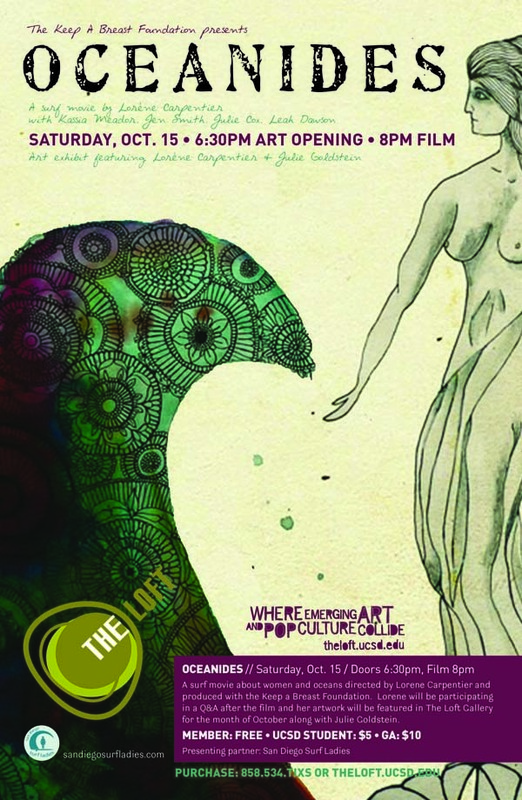 San Diego Surf Ladies have teamed up with The Loft on the UCSD campus to bring you a brand new surf movie! Oceanides: A surf movie about women and oceans was directed by Lorene Carpentier and made possible by the Keep a Breast Foundation. The Loft will be featuring this San Diego premiere of the film starring outstanding female surf talent from the likes of Kassia Meador, Jen Smith, Julie Cox and Leah Dawson. In addition to the screening the evening will serve as an art opening for work by Lorene and Cardiff based surfer and artist Julie Goldstein. Doors open at 6.30 and The Loft also has an in house restaurant and wine bar so you can come get dinner, check out the artwork and see the movie!! Alternatively you can email Liz: ejbradshaw@ucsd.edu and she'll put a ticket to one side for you at the door!